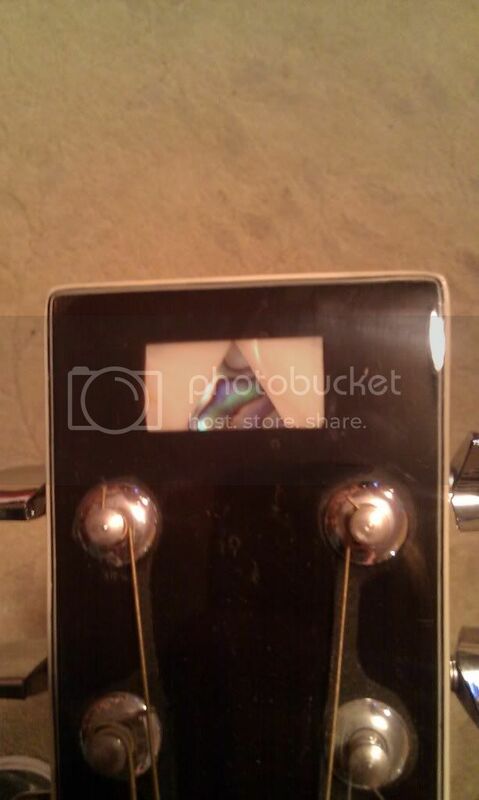 PLEASE HELP: what brand is my guitar. 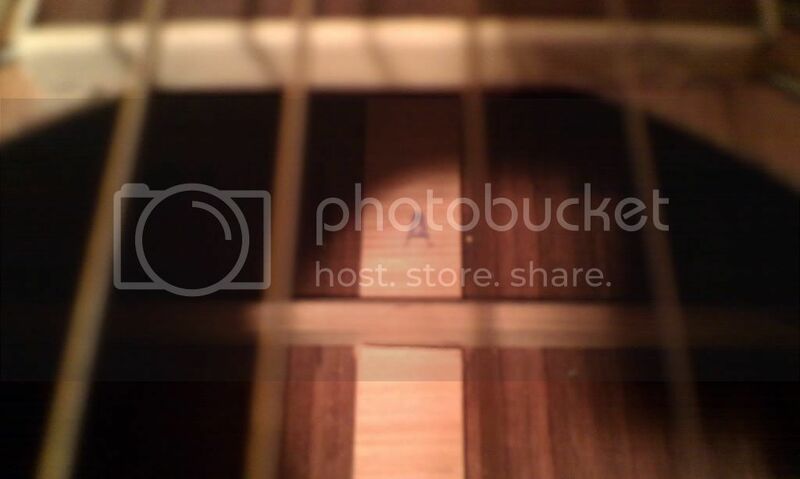 Submitted by cxcevents on Mon, 02/06/2012 - 00:16.
i have an acoustic guitar that is REALLY beautiful and the ONLY markings on the entire thing is a Triangle inside a rectangle on the head of the guitar, and an UPPERCASE A inside the guitar when you look in the sound hole. i bought it with a case for 100 bucks like 3 years ago an the guitar sounds BEAUTIFUL.